Retro Television Network (RTN) cancels HAWAII 5-O!!!!? here in Eugene, Oregon!!! Now it's #@*% NIGHT RIDER! Mik and i are now boycotting (& girlcotting) RTN. Just one of the many hilarious products (REAL!!) 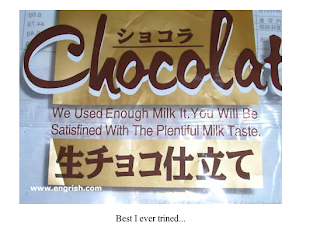 from WWW.ENGRISH.COM! "Have You Stereo-ized Your TV?"